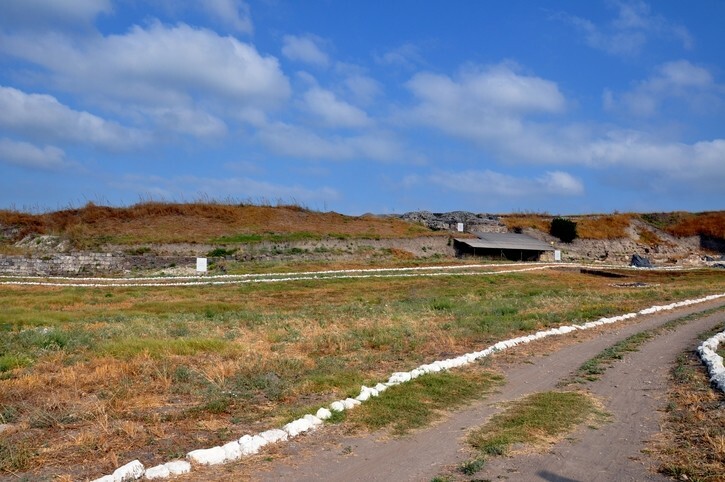 The remains of Daskyleion, situated nearby the Manyas lake and Ergili village, are extremely interesting for historians because of their turbulent history. 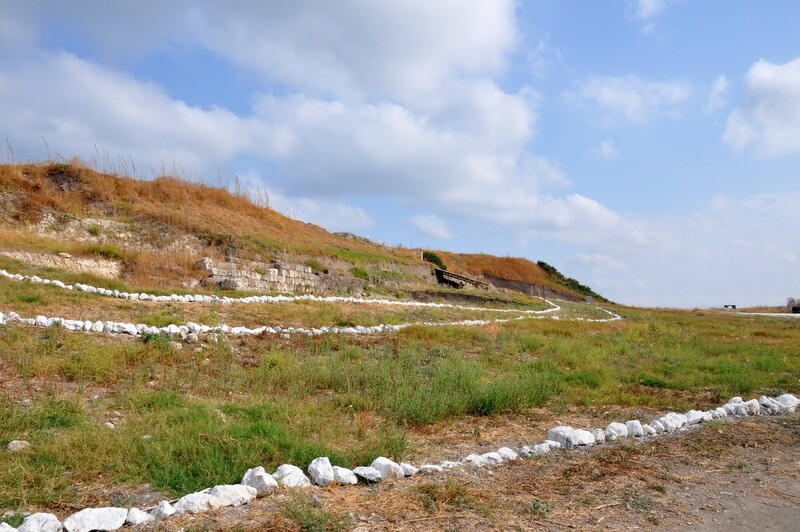 In this north-western Anatolian settlement the numerous traces of Persian rule were discovered, including the satrap's palace and the place of Zoroastrianism religious rituals. Archaeological research carried out in Daskyleion has shown that this localization had been settled since the Bronze Age. Therefore, these studies have confirmed the words of the Greek historian Dionysius of Halicarnassus, who mentioned that Daskyleion had prospered in the times of the Trojan War. 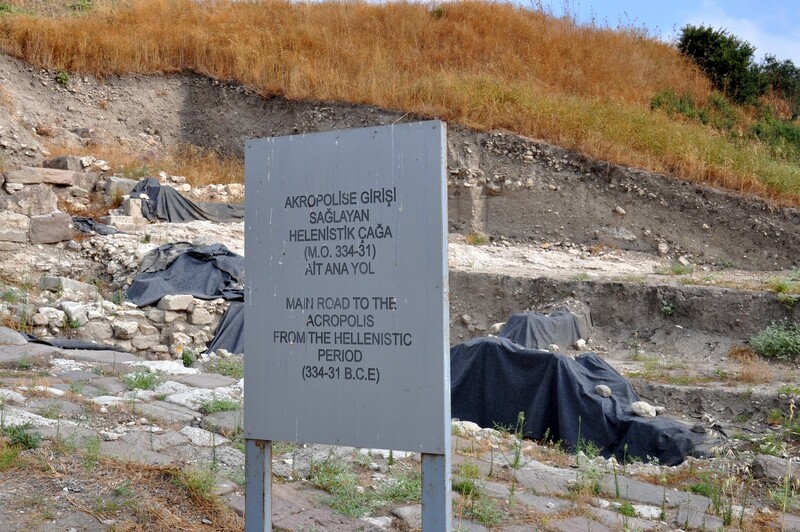 What's more, Strabo, the ancient geographer wrote that after that war the colonists for Aeolis settled in Daskyleion. During the first two centuries of the first millenium BC Daskyleion was under Phrygian control. 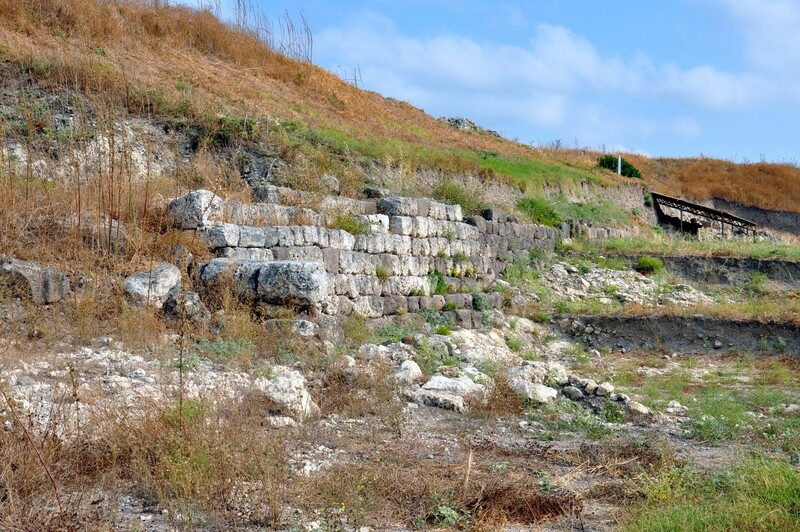 City walls and the fragments of Cybele temple have remained from these times. 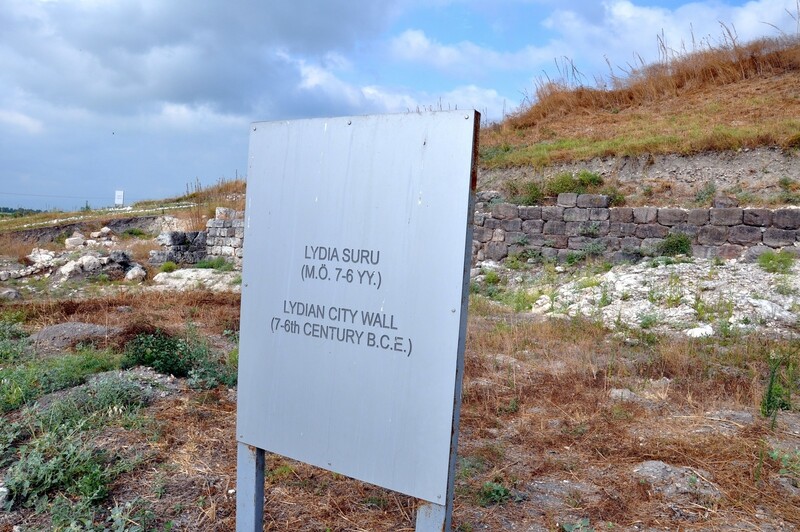 Around 700 BC the city was conquered by Lydians. According to the local legend it was then called Daskyleion in order to honour Dascylus, the father of Lydian king Gyges. When the Persians conquered Lydia in the mid-6th century BC, Daskyleion became the capital city of Hellespontine Phrygia satrapy, comprising lands of Troad, Mysia and Bithynia. The location of this satrapy was of great strategic importance to the Persians, as it enabled them to control the movement on Dardanelles (i.e. Hellespont strait). The satrapy was ruled by the dynasty of Pharnacides, represented chronologically by Pharnaces I, Artabazus I, Pharnabazus I, Pharnaces II, Pharnabazus II, Ariobarzanes, Artabazus II and Pharnabazus III. In 395 BC the city was conquered by the Spartan king Agesilaus II, but during the Corinthian War it was reconquered by the Persians. Finally, in 334 BC Daskyleion was captured by Parmenion, a Macedonian general in the service of Alexander the Great. 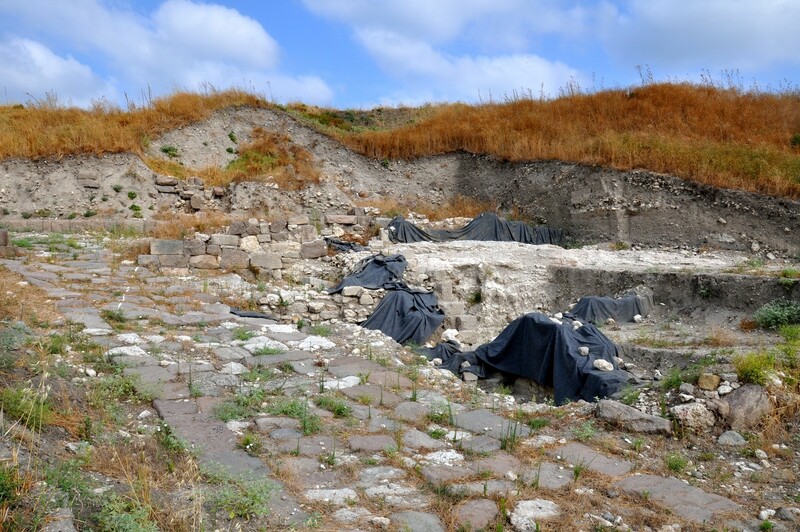 In Hellenistic times Daskyleion was administered by the nearby city of Cyzicus as the part of the Kingdom of Pergamon. The structures from this period were raised from the construction material obtained from the earlier Persian buildings. 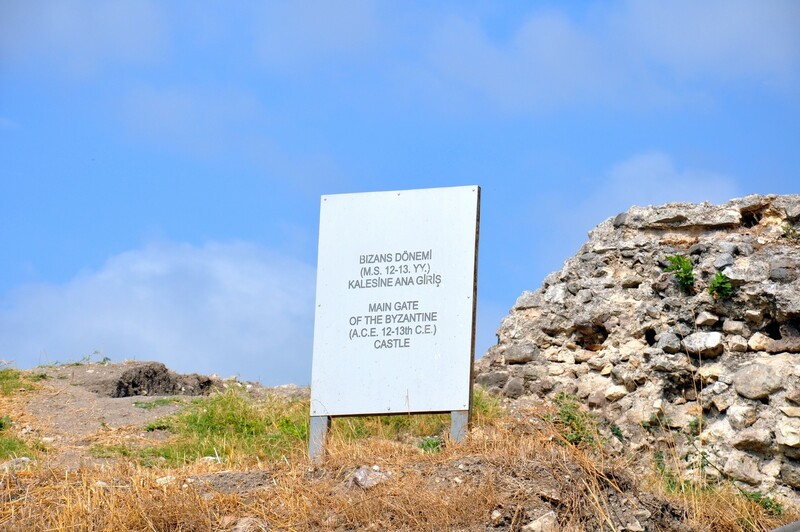 In the Roman period Daskyleion remained uninhabited, but the remains of military citadel from the Byzantine times have been discovered. 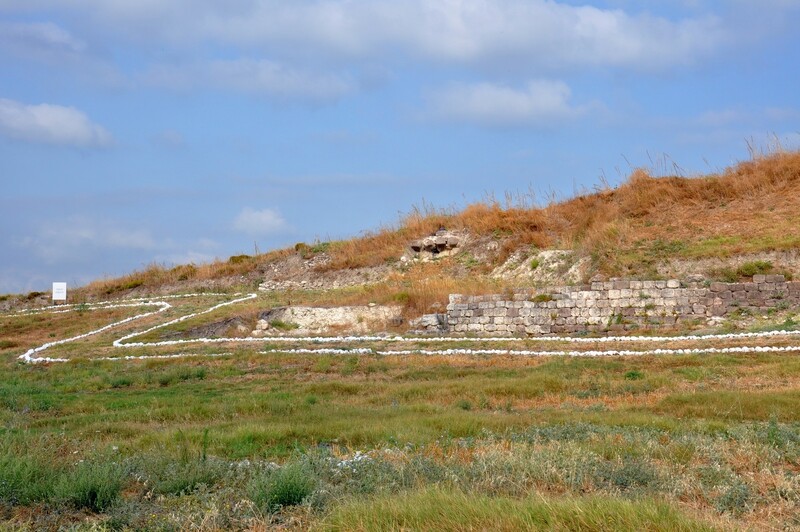 Currently, this archaeological site is under protection as the part of Manyas Lake National Park (tr. Kuşcenneti Milli Parkı). 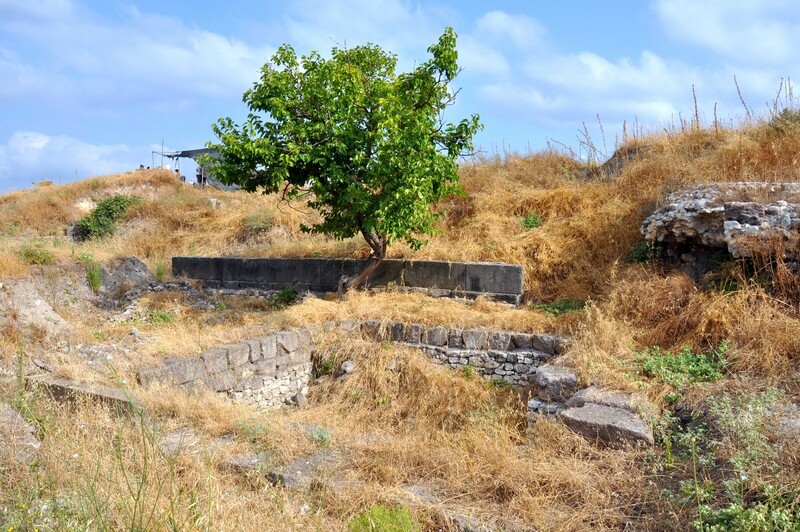 The ruins of Daskyleion were discovered in 1952 by two archaeologists: Kurt Bittel and Ekrem Akurgal. 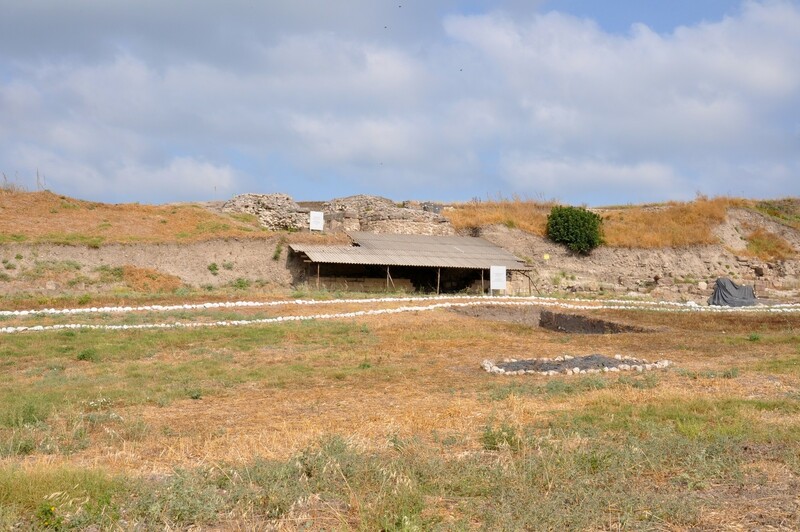 The first archaeological research was carried out in 1954-1960 under the supervision of Akurgal. 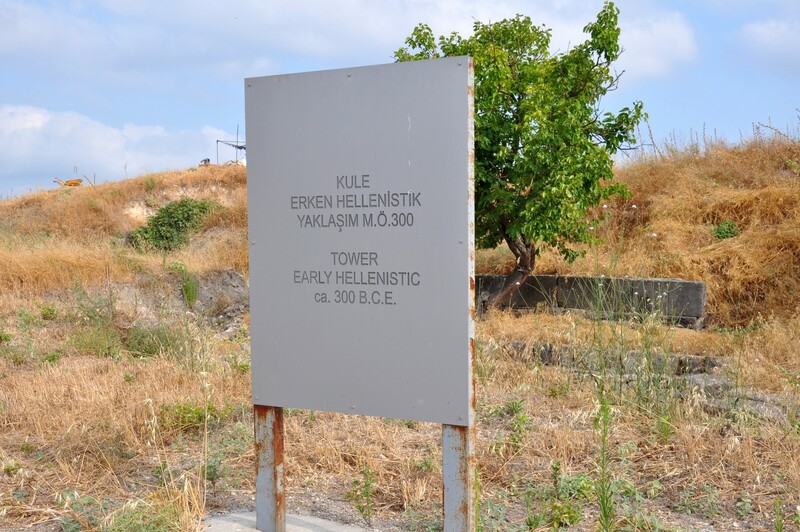 The most important discovery of this period were two stelae from the 5th century BC. They were decorated with reliefs that depicted Persian priests (magi) making a sacrifice. 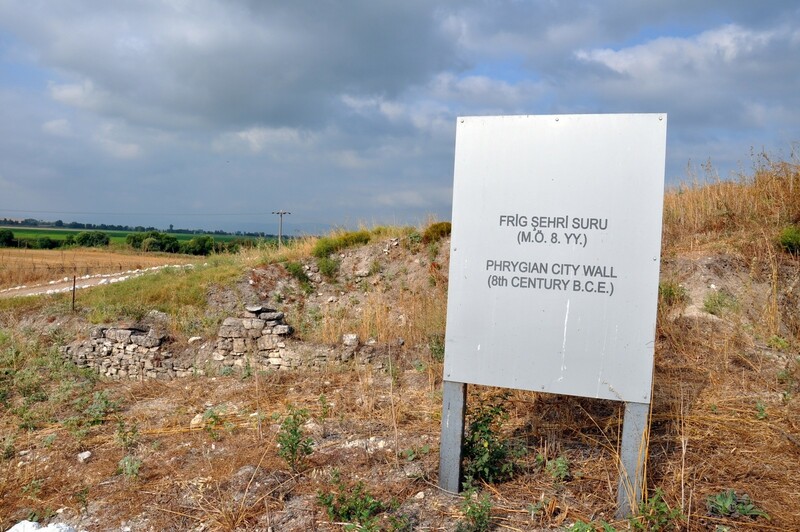 The next round of archaeological work started in 1988 and has not been finished yet. 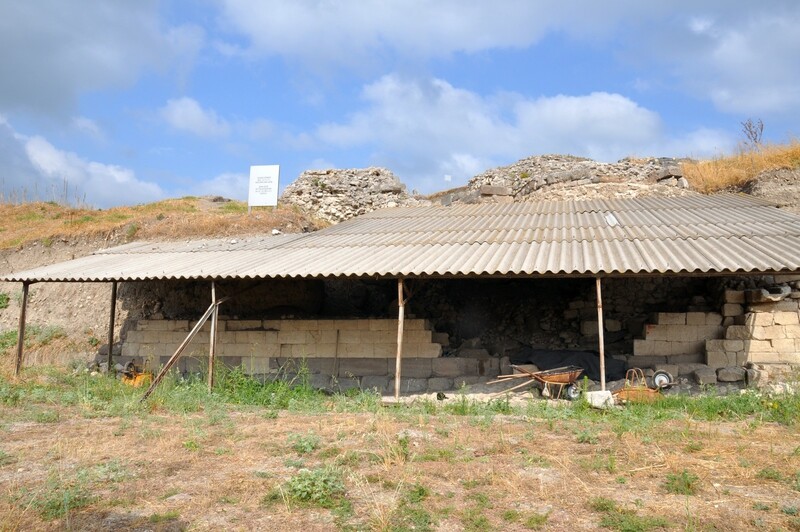 The excavations are directed by professor Tomris Bakır from Ege University in Izmir. In 2005 a thrilling discovery of Pharnabazus palace was made. 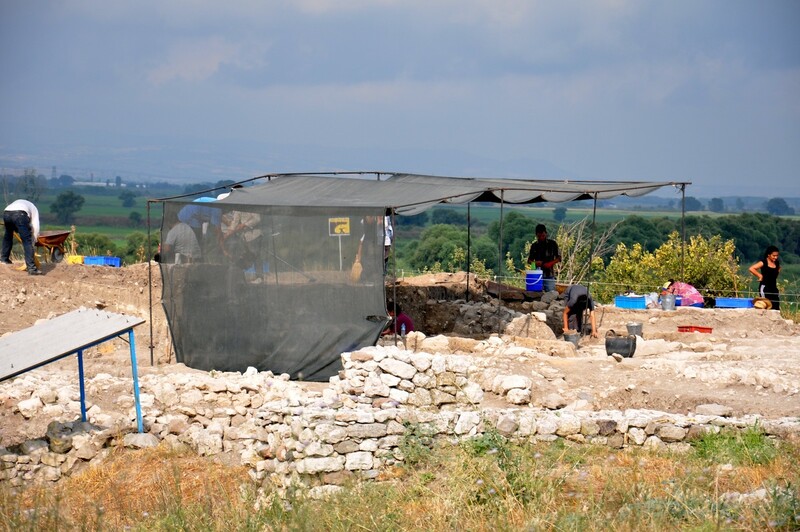 In 2012 the archaeologists focussed their attention to the acropolis area. The finds from Daskyleion are scaterred throughout numerous museums and research institutes in Turkey. The bullae (seal impressions) with Aramaic inscriptions are currently in Archaeological Institute of Ankara University. The stelae with magi reliefs are on display in Archaeological Museum in Istanbul. Many smaller finds, including ceramics, can be seen in the Bandırma Museum. 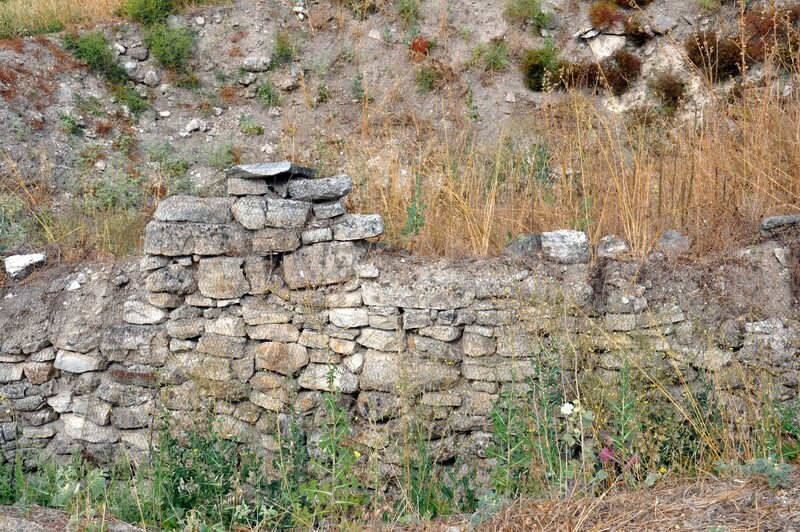 The fragments of structures that are visible nowadays in Daskyleion are not very imposing. However, their time scale and cultural variety (from Phrygian through Lydian, Persian and Hellenistic to Byzantine) is worth some notice. The oldest structures discovered so far come from the Phrygian times, i.e. 8th century BC. 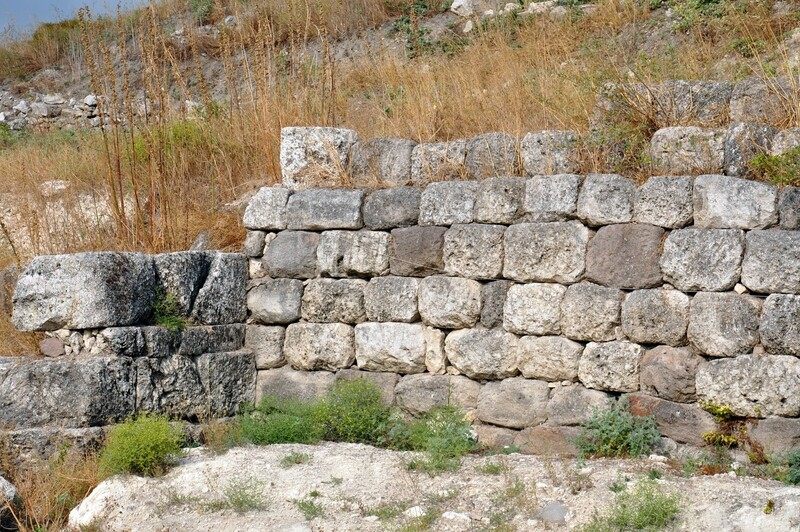 These are the city walls and the foundations of Anatolian mother-goddess Cybele temple. 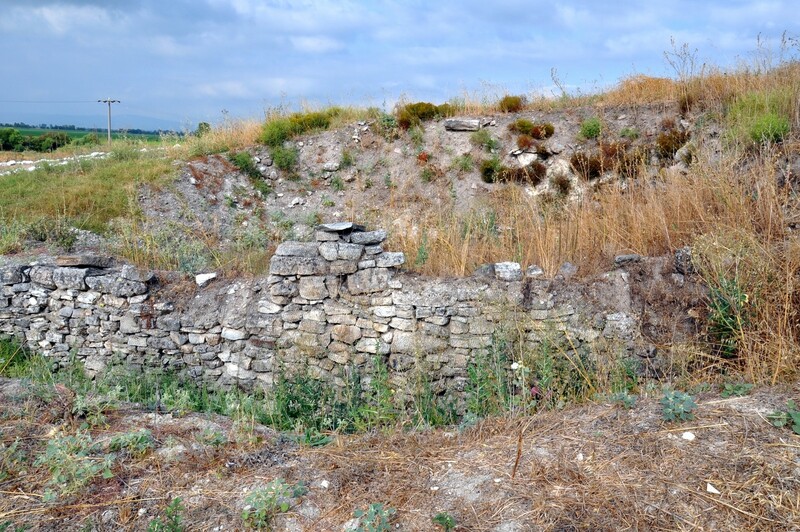 The Lydian period is represented by the city walls from 7th and 6th century BC. The Persian structures in Daskyleion comprise the fragments of city walls that stylistically resemble the similar constructions from Persepolis and Pasargadae, as well as the remains of satrap's palace and the place of Zoroaster cult. 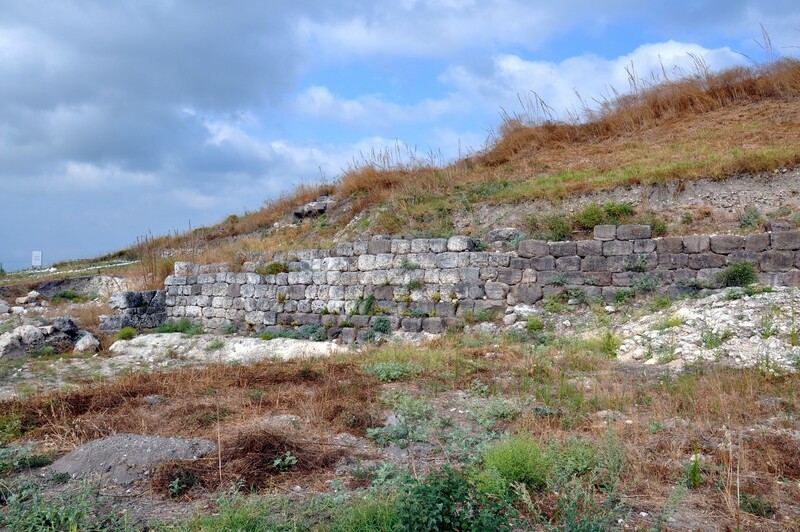 The Hellenistic period structures encompass the fragments of defensive tower and city walls from the 3rd-2nd century BC as well as a stretch of the main road that led up to the acropolis. The main remnant from the Byzantine times is the partially preserved main gate that led to the citadel from the 12-13th century AD. 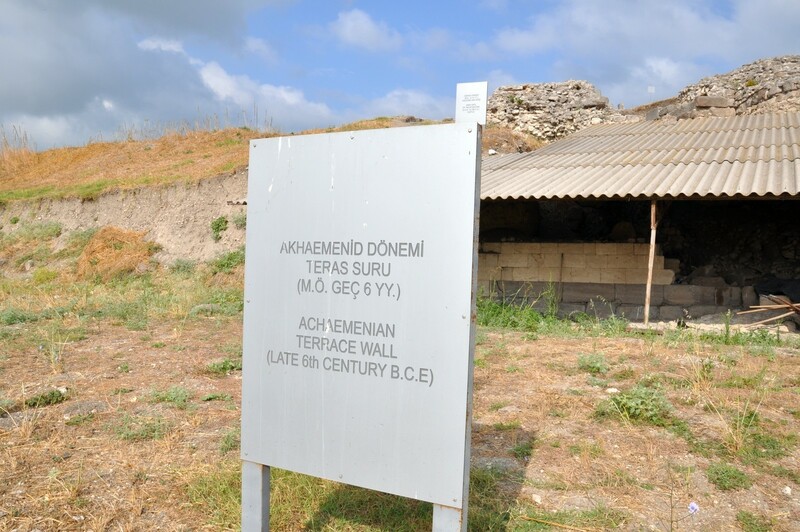 The entrance to the Daskyleion archaeological site is free of charge. There is a parking lot for visitors. 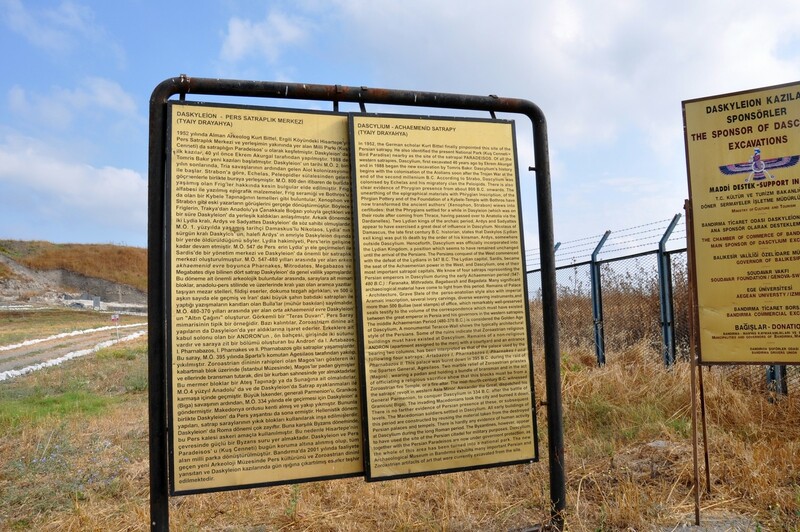 Some information is provided on-site in Turkish and English. 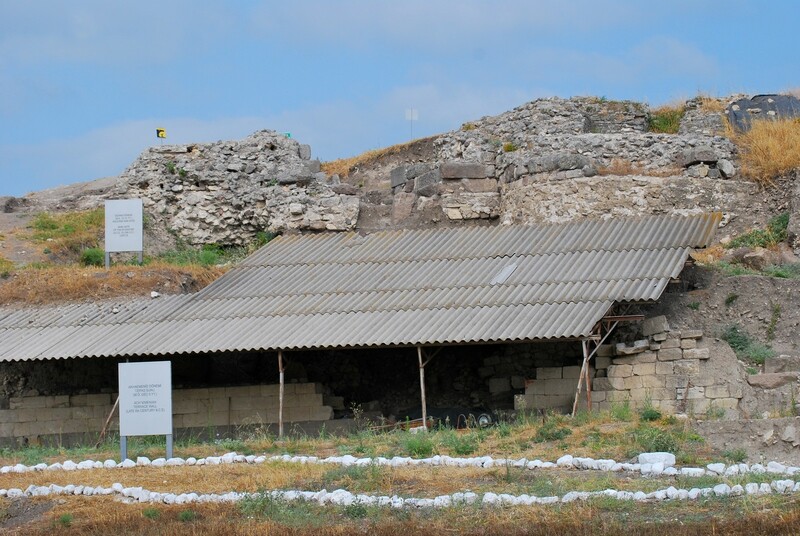 By car: Daskyleion is situated near the D565 road that connects Balıkesir (in the south) with Bandırma (in the north). Turn to the west from this road near Aksakal village (27,5 km from Bandırma) and drive to Ergili village (4 km from the turn-off). From there a gravel road leads to Daskyleion with the direction pointed by a guidepost. The nearest accommodation options are available in Bandırma (32 km): Türe Otel, tel. 0 90 266 714 5550, Halit No: 15 (budget option), Eken Hotel, tel. 0 90 266 714 7800, Uğur Mumcu No 9 (3-star hotel) and Eken Prestige Hotel, tel. 0 90 266 714 7600, Mehmet Akif Ersoy No:7 (4-star hotel).